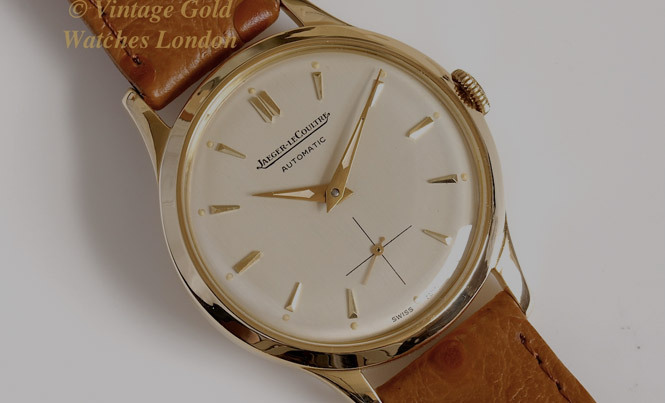 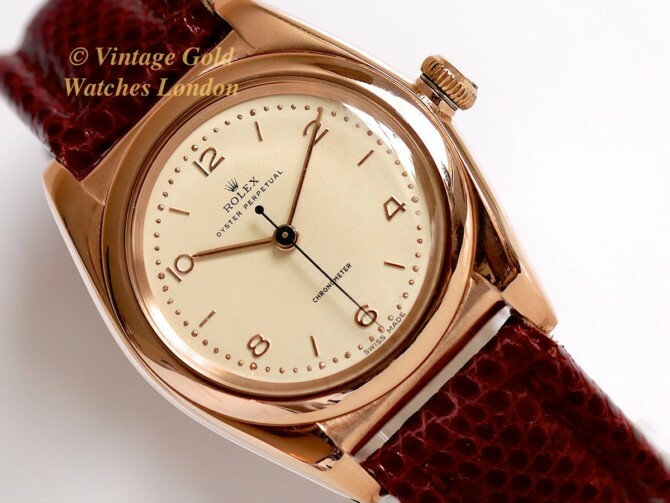 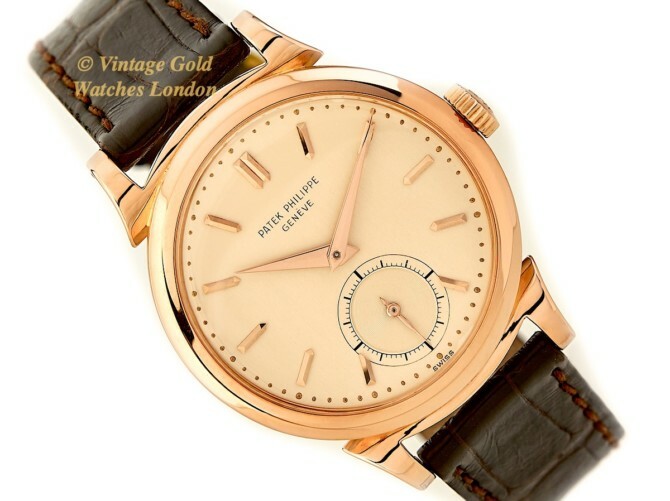 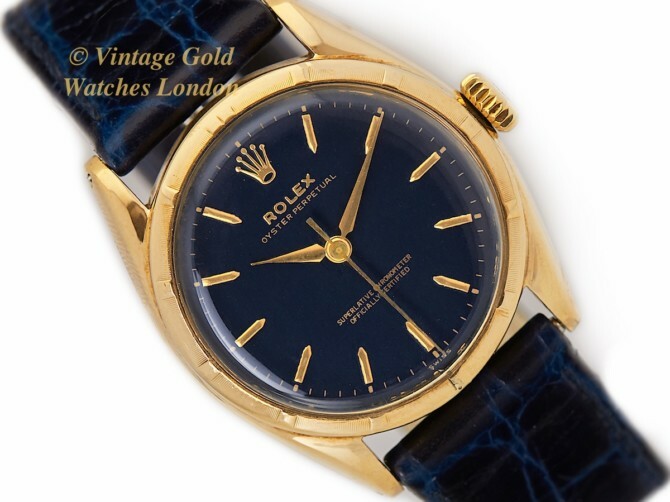 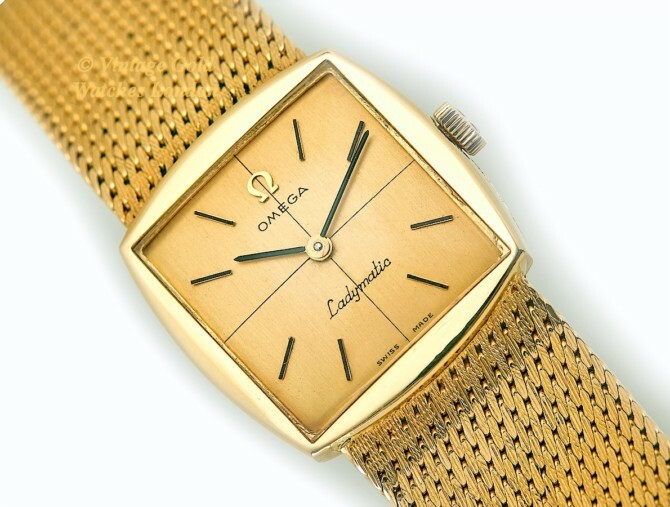 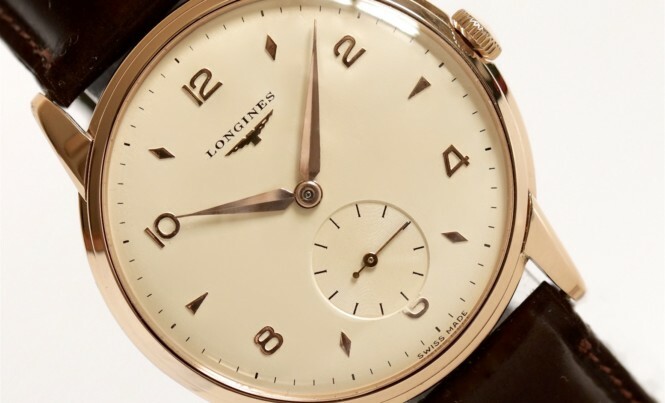 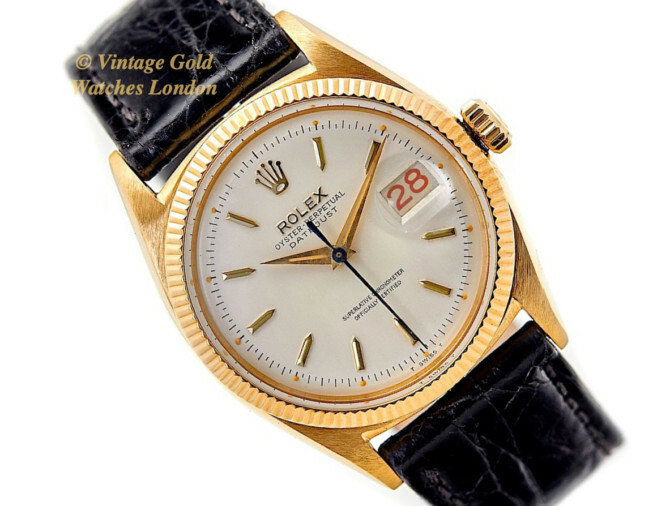 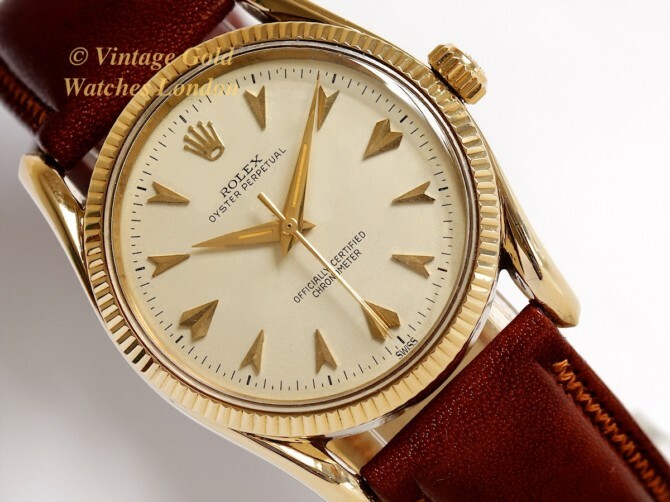 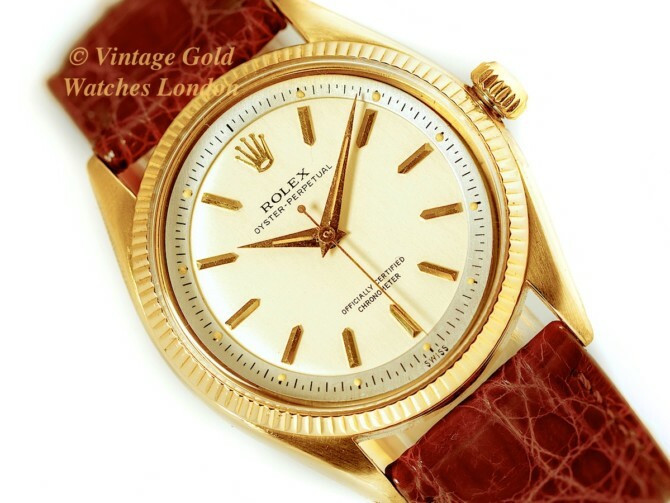 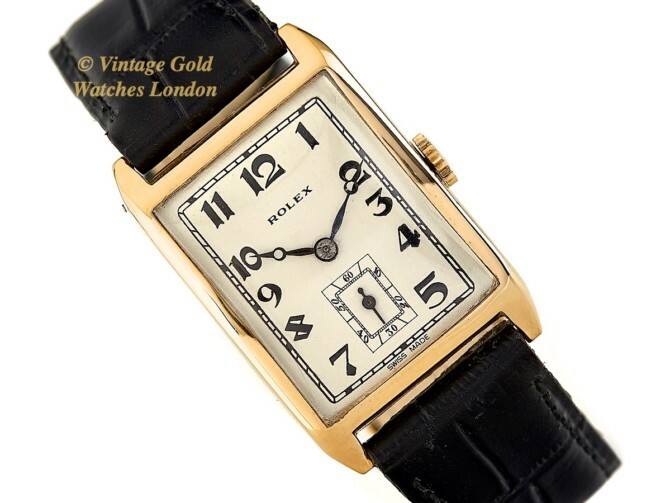 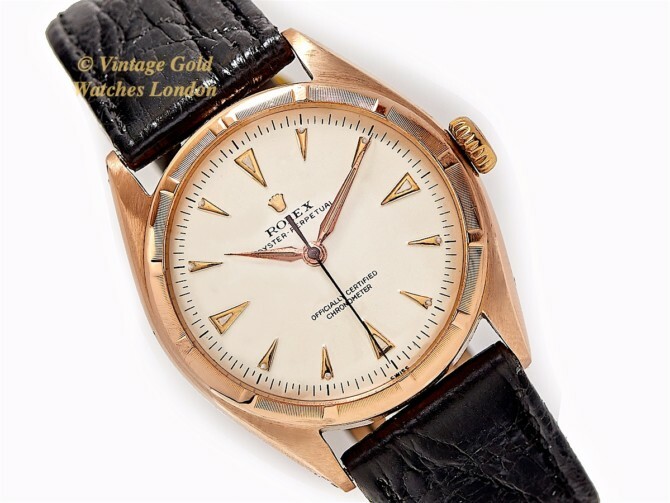 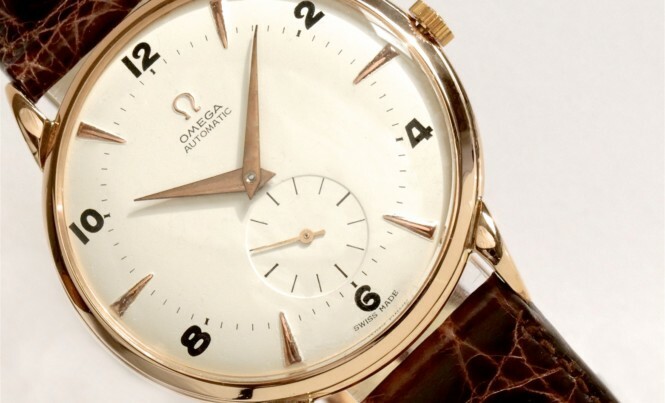 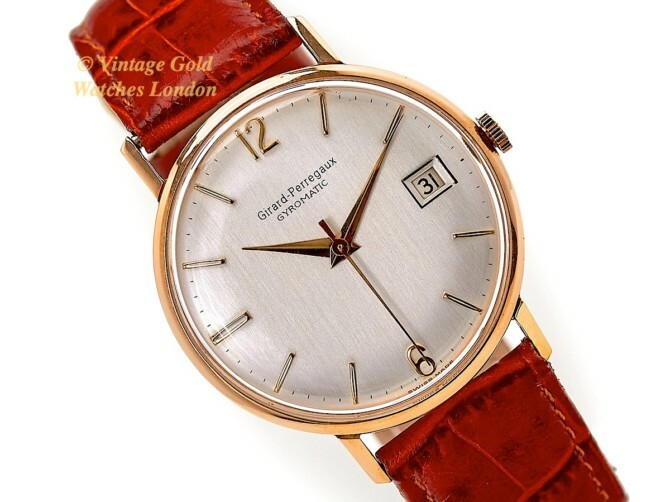 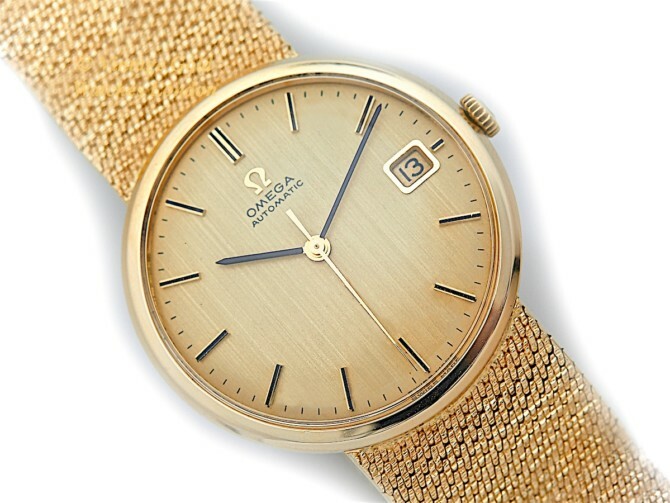 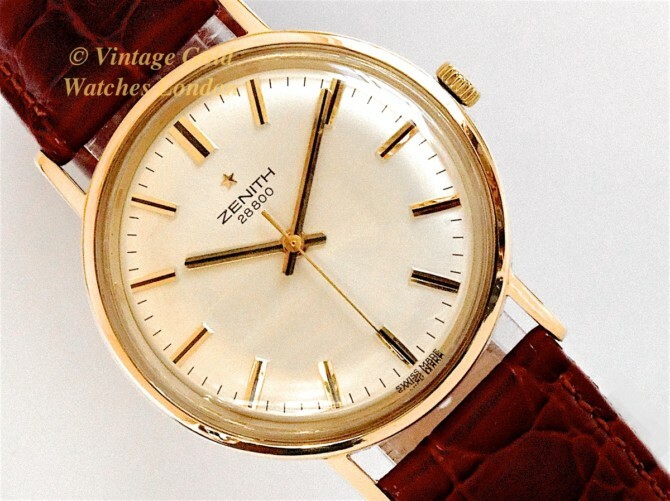 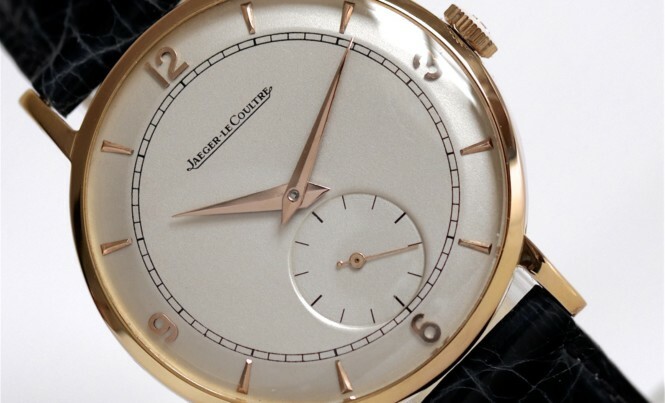 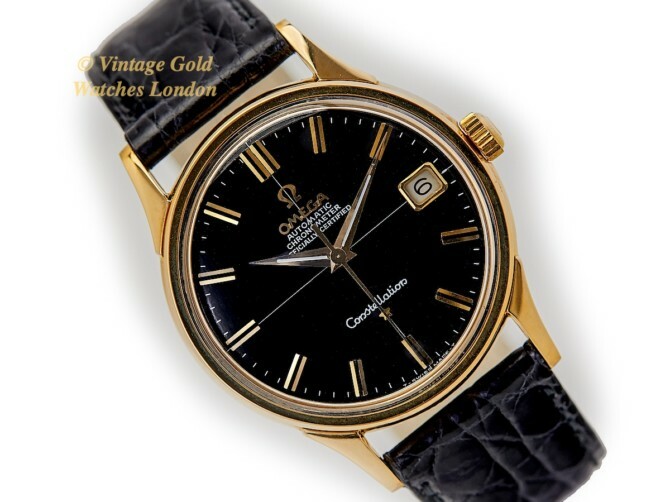 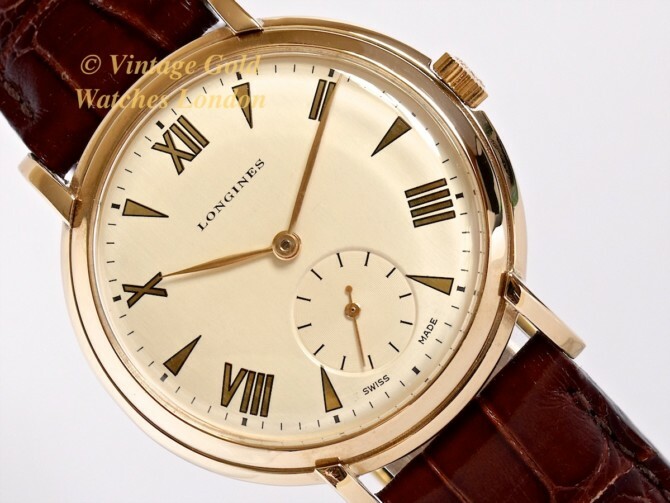 Vintage Gold Watches Rolex Omega Jaeger-LeCoultre IWC Longines Zenith. 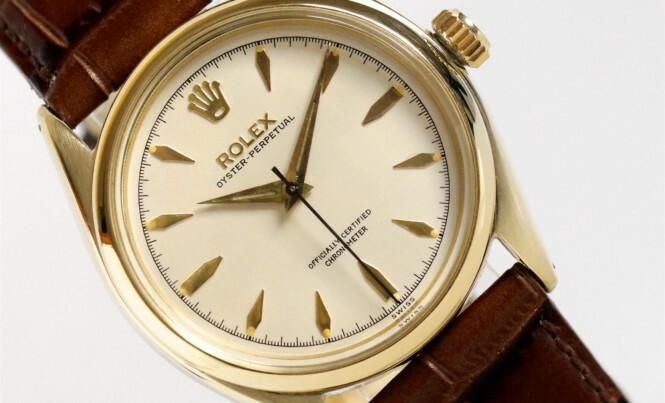 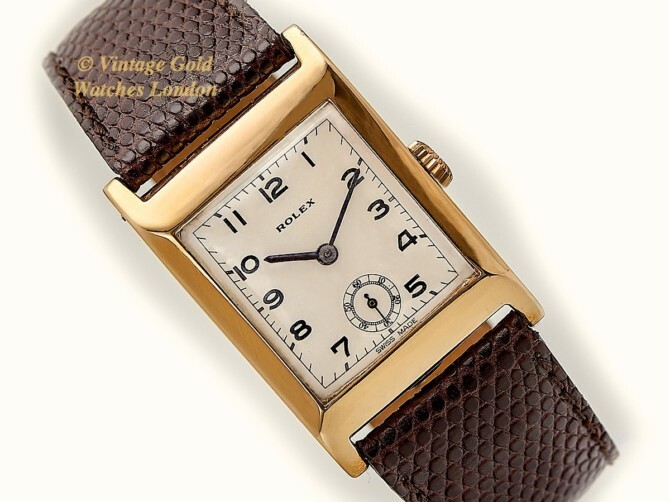 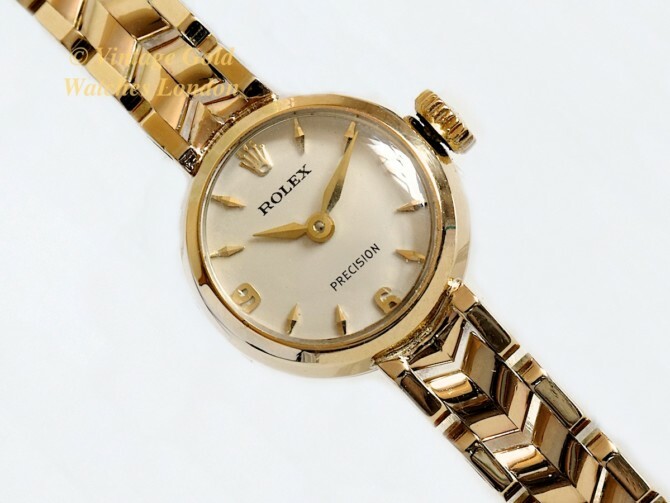 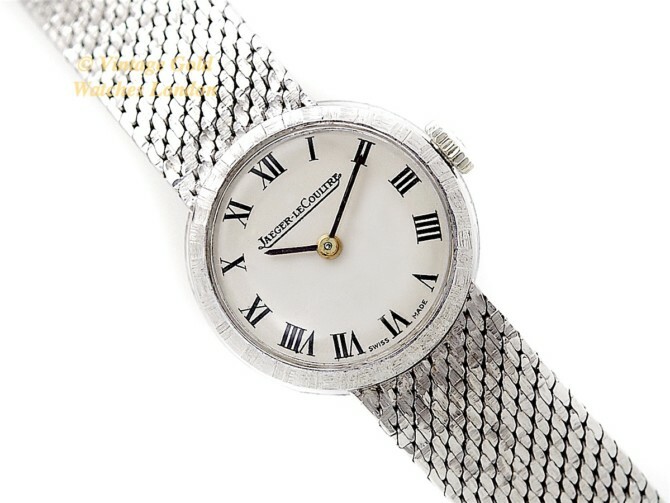 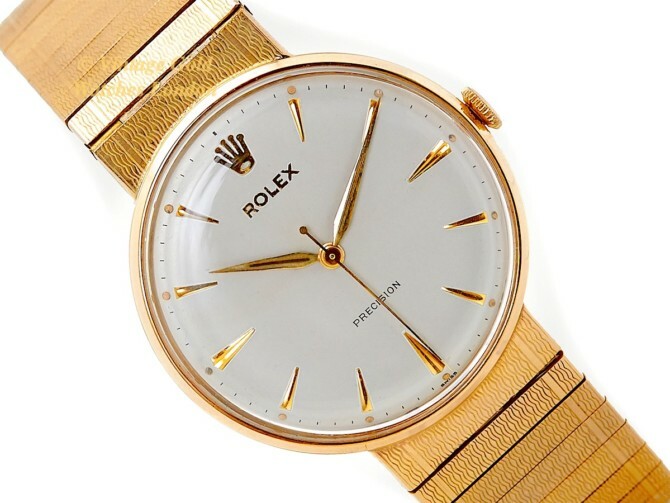 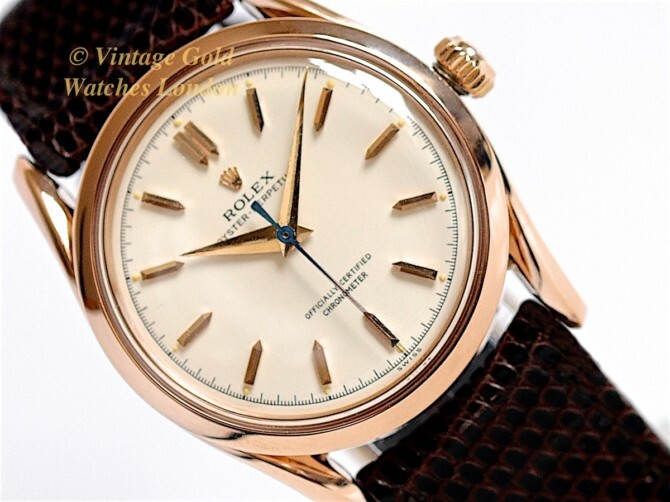 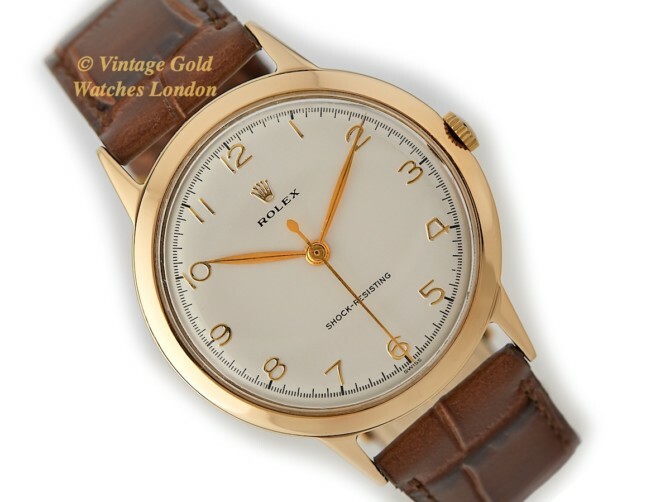 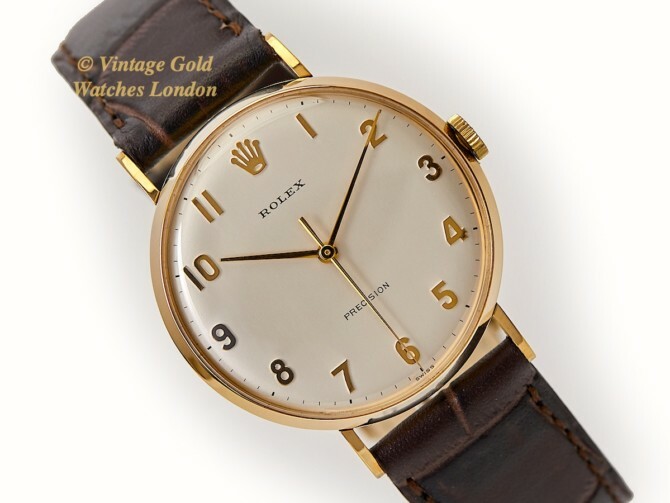 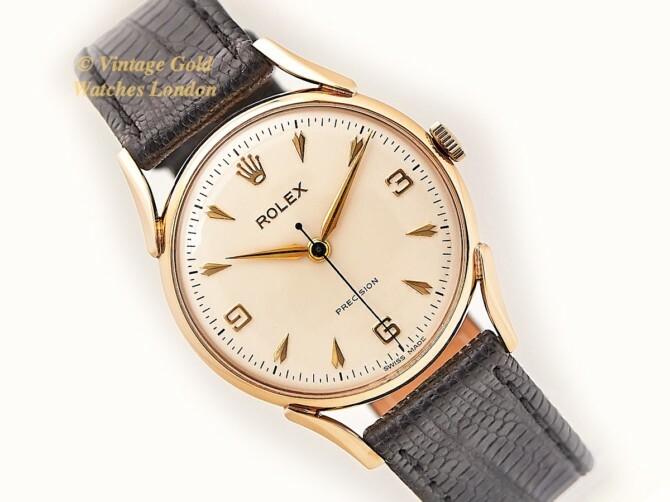 Rolex Precision 18ct 1948 – One of the Earliest Rolex Precisions! 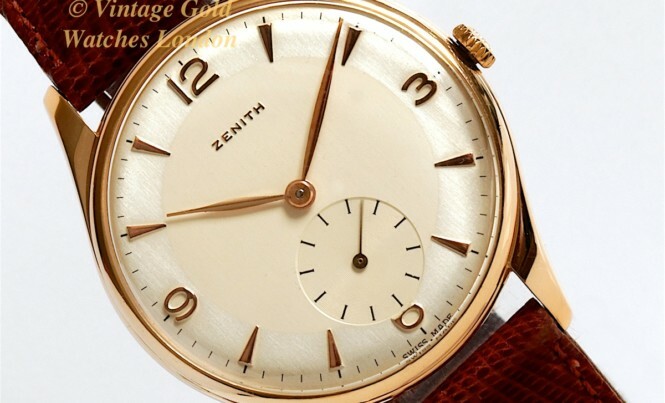 I give my consent for you to send me newsletters from Vintage Gold Watches Ltd.
We will never share your details with any other company.